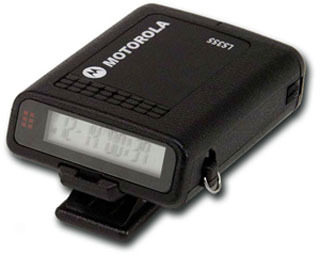 Inspired by the SomethingAwful thread on this subject, here's another nostalgia thread focused solely on tech of days long passed. Whether it's from the '70s, '80s, '90s, or '00s— and that includes BC! Can it be tech that never became popular due to impracticality? See cassette navigation in the '70s. 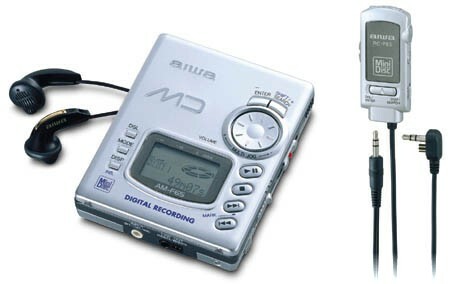 Check out this nearly-20-year-old MiniDisc player! And here's a bit of a throwback to the late '90s and early '00s. Gen Z kids just don't know. Geez. 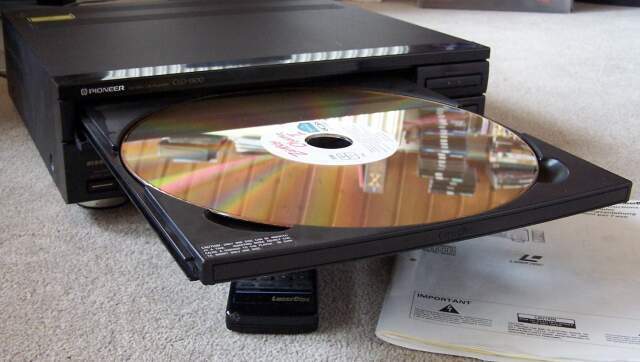 Laserdiscs could have been the future if exponential growth wasn't a thing. Oof, you guys had to carry that around just to listen to one album's worth of music? I recently stumbled upon a computer science project I did in high school (way back in 1995) entitled “Technology in Society”. We were tasked with finding newspaper articles that demonstrated technology in various work spaces. Discovering a gem like this – especially after a decade and a half has gone by – is eye opening and mind boggling. Reading through it, I drifted back to my teenage years and recalled my earliest experiences with a PC: the excitement and surprise when reading through Compton’s Encyclopedia; playing DOOM and Wolfenstein with a newly installed sound card; and browsing a primitive Web 1.0 Internet on Netscape Navigator. These experiences would form the foundation for my future career in the online, interactive space. Home computing has come a very long way, and so I thought I’d share a few of the articles from that 1995 project. “Let me tell you about a computer advertisement from 1993. One company was advertising 9,600-baud modems for as low as $500. Dell was selling a top-of-the-line 486 with a 66MHz processor, eight megabytes of RAM and a 320-megabyte hard drive for $4,400. The single biggest difference is in the hard drive prices. Three hundred dollars got you 80 megabytes, and a one-gigabyte drive from IBM cost more than $3,000. Single speed CD-ROMs sold for $600. Today, if you could buy this hardware, it would cost between 10 and 25% of what it cost two years ago. was the typical appearance of an MP3 player (it was about as big as your finger) and it had as much as 64MB— yes, megabytes— of storage. An mp3 player? Like VLC? I still use VLC media player for some stuff actually. The DVD's days appear to be numbered after the UK's favourite department store said it would stop selling the players once found under almost every television. John Lewis said it would not put more players on shelves when stocks run out. Sales are down 40% as more people watch movies and shows on streaming platforms such as Netflix and Amazon. However, John Lewis will continue to sell Blu-ray players, which can also be used for standard DVDs. The chain also said 70-inch televisions were now the most popular screen size, almost double the 36 inch size that was a best-seller just eight years ago. The retailer said other gadgets proving popular were smart doorbells, which can be linked to WiFi and smartphones, and robotic lawnmowers, sales of which are up 367% and 75% respectively compared with last year. You guys are making me feel so old. I was involved in acquiring funds for public works projects at a very early age - my mid-twenties to be exact. By the time I was thirty I would go to workshops where I was the most experienced student in the room - and also the youngest. Still, I got mine when I spoke one day with an administrator for a local water system. I mentioned a piece of his facility that I had helped install through financing. He replied that that piece of equipment had since been removed and was considered a museum piece. Oh well (no pun intended).